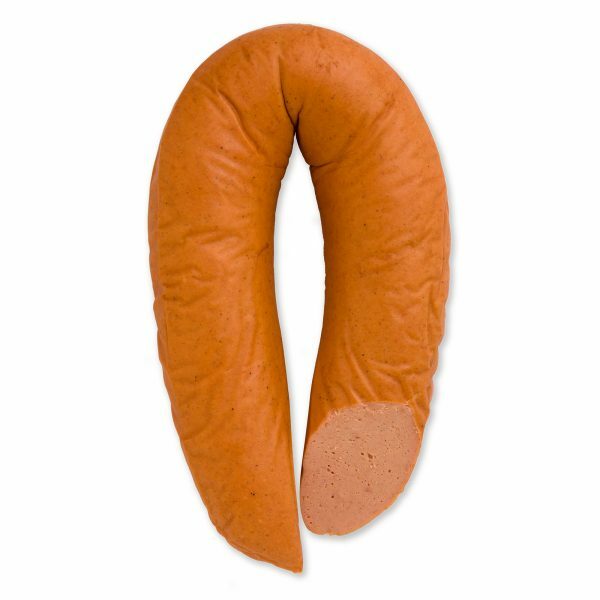 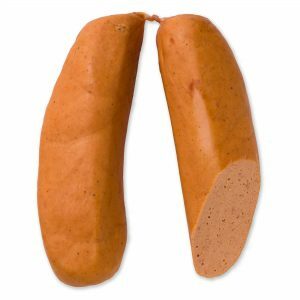 Ringwurst is a larger version of the Knackwurst of northern Germany. 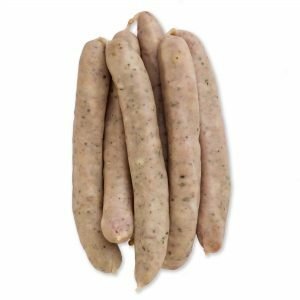 The ringed style makes it ideal for families or any time presentation is key. 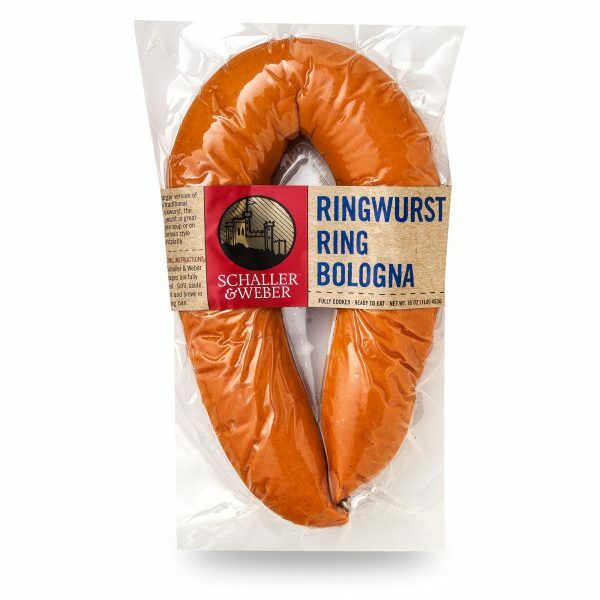 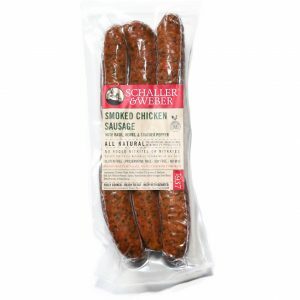 And just like its shorter sibling, the Schaller & Weber Ringwurst is stuffed with pork and beef, then smoked over natural hardwood for a one-of-a-kind flavor. 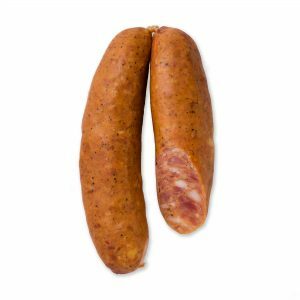 Pair ringwurst with pea soup for a traditional delight. 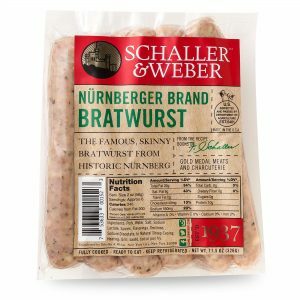 Or, let it be the perfect accompaniment to a Schaller & Weber Cooked Bratwurst, adding dimension to a contemporary meat platter.